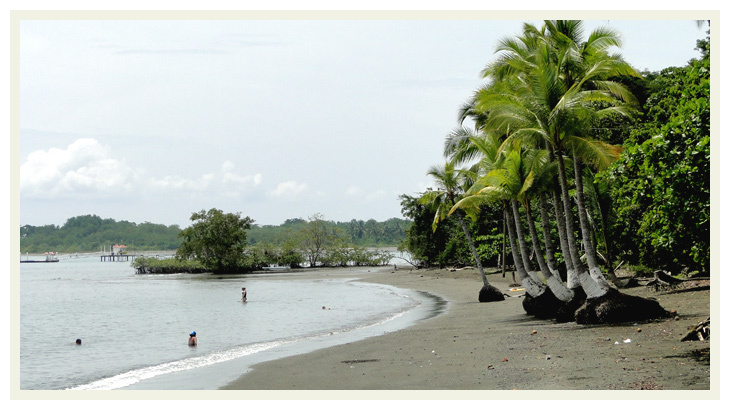 Corcovado, in the south of Costa Rica is a National Park, part of the Osa Conservation Area. It is considered the best among the biological reserves spread across the country. The ecological variety is very impressive and it has being called "the most biologically intense place on Earth in terms of biodiversity". The park is indeed very popular with tropical ecologists and hikers, the visitor can expect to see an abundance of wildlife but the facilities are very minimalist.